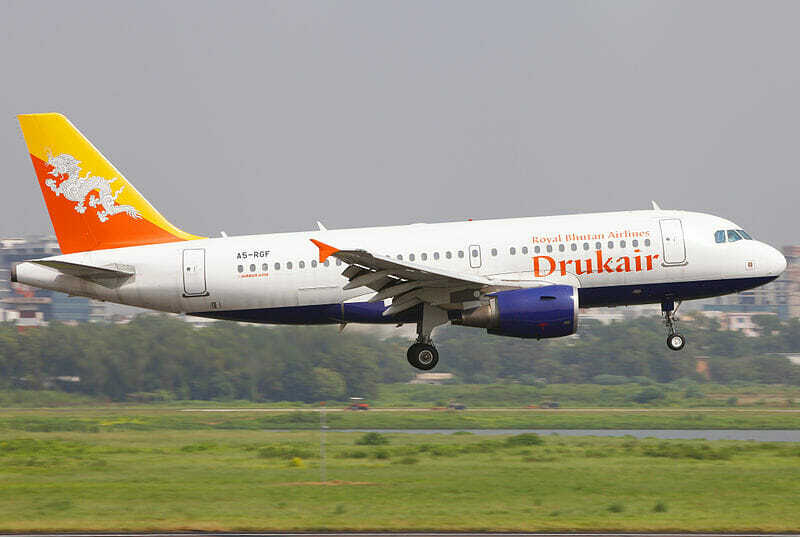 From the moment your plane enters Bhutan airspace, you will start to understand the mysticism and magical aura the kingdom radiates to the world. From the colourful landscape of its mountains, valleys and rivers alone you can already feel the immense beauty of this country. Your 5 Days 4 Nights Bhutan Private Tour Package with Paro Taktsang Hike will definitely be a blast. The moment you step out of Paro’s International Airport’s departure hall, our friendly and professional local guide will warmly welcome you to this kingdom of happiness. We will then take a 1-hour car ride to Thimphu, Bhutan’s capital city. After you’ve checked in at your Thimphu hotel and taken a short break to refresh yourself, we will go for a Thimphu Day trip. The first Thimphu destination will be Thimphu’s School of Arts and Crafts. At this school, you can appreciate arts and crafts produced by the local students. You will also have the chance to witness them in action; sculpting, drawing, engraving, etc. This is an important school for the youths as many will be employed as temple’s artists and decorators. Our second Thimphu attraction is the Thimphu’s Folk Heritage Museum, a replica of centuries-old traditional farm house. You can see in close proximity the Bhutanese authentic way of life. Such farm houses are still being used in many rural areas in the country. The last stop of your Thimphu full-day excursion is the huge Buddha Dordenma statue. 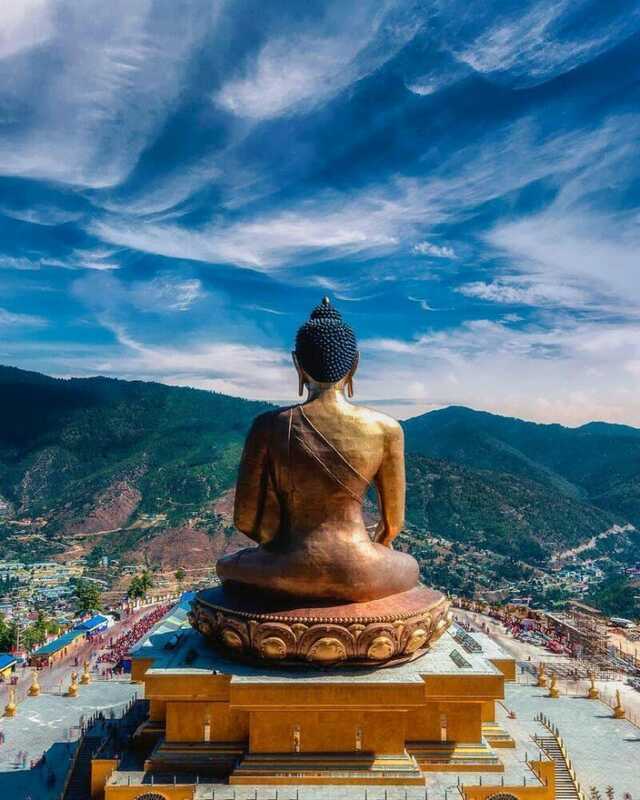 Take some pictures with one of the world’s largest Buddha statues and admire the surrounding view of Thimphu’s city and valley. Spend your 1st and only night in Thimphu before continuing our Bhutan journey tomorrow. 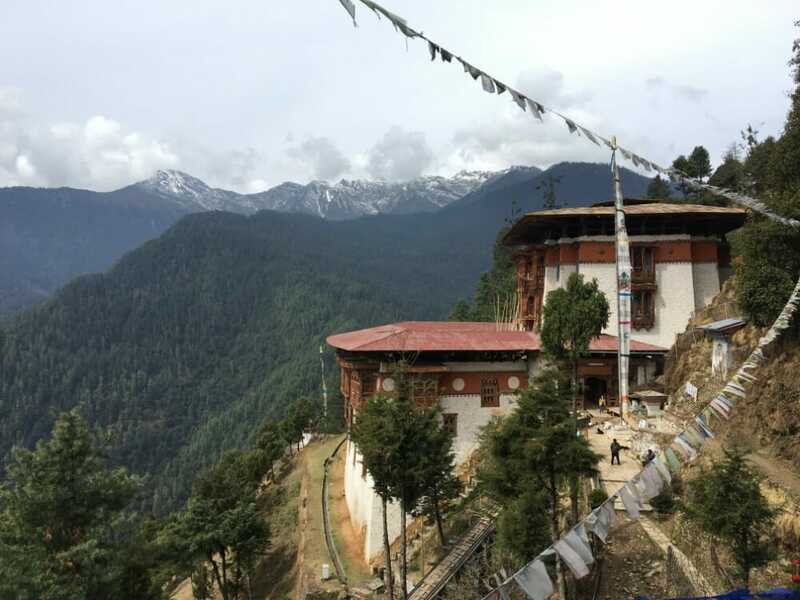 Day two of your 5 Days 4 Nights Bhutan Private Tour with Paro Taktsang Hike will start after breakfast with a 2.5-hour (70km) drive to Punakha. Halfway through the route to Punakha, we will take a short break at Dochula Pass. 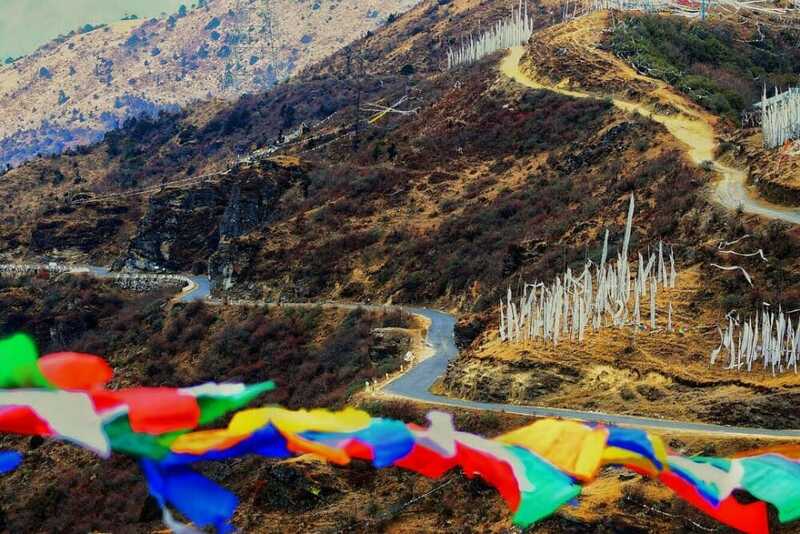 The Dochula Pass is both a destination and an attraction. Here, not only you can see marvel at the 108 memorial stupas, but you can also admire the beauty of the surrounding Himalayan peaks. Upon our arrival in Punakha, we will check in at the hotel and then go for a Bhutanese lunch. 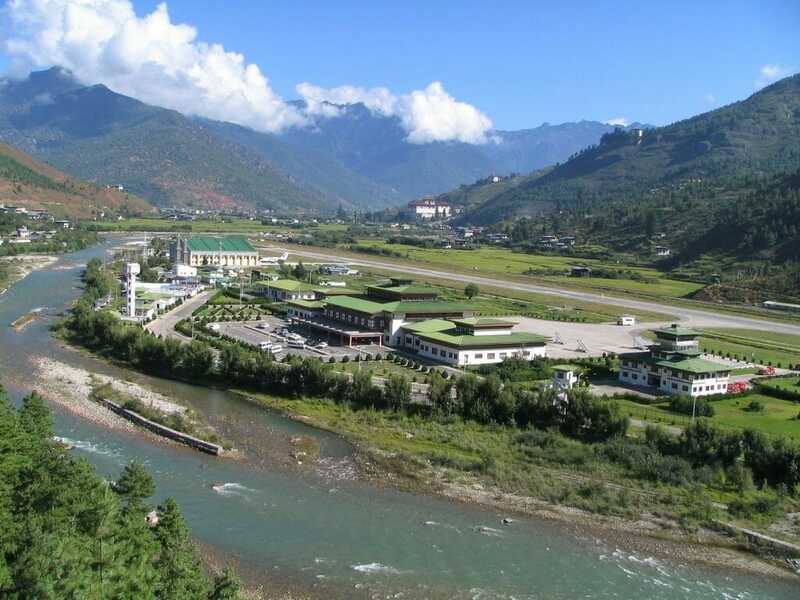 Continuing with our Punakha tour, we will visit the renowned Punakha Dzong. 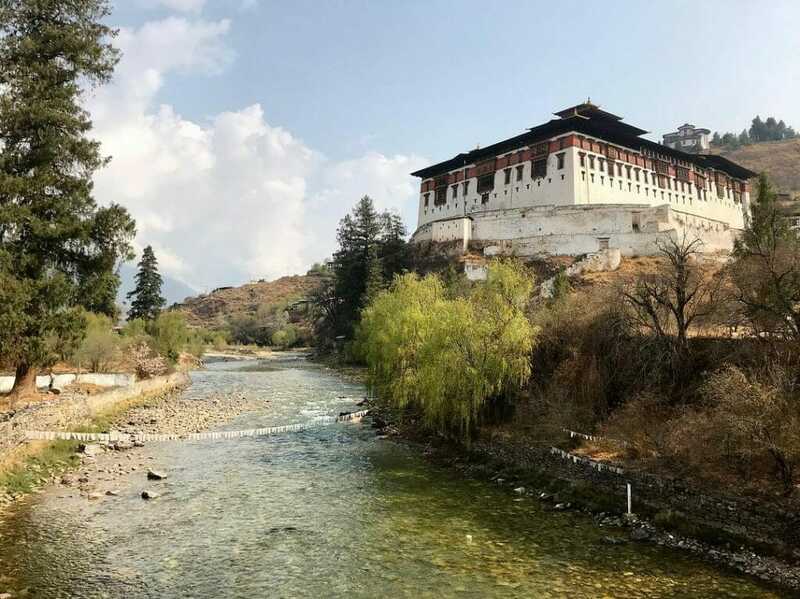 This is the second oldest and second biggest dzong in the country. In the evening, we will trek to the Khamsum Yulley Namgyal Stupa (Chorten). This is an easy 45-minute hike (1-way) that can be completed in around 90 minutes. 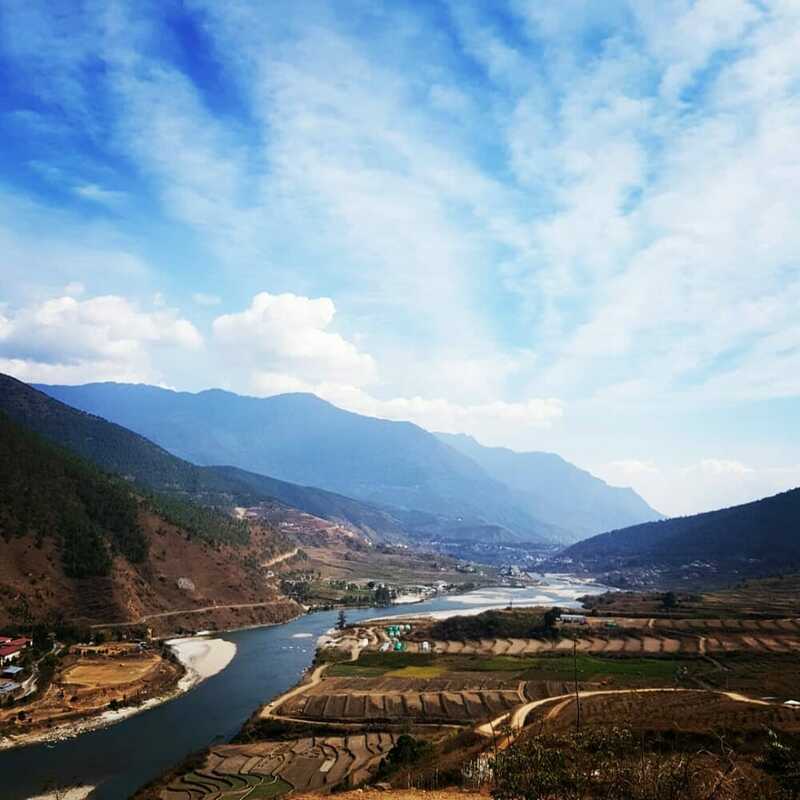 Up at the site, you can take some time to rest and feast your eyes on the magnificent Mo Chu River and Punakha Valley below it. Return to Punakha and reward yourself with a good night’s rest at your hotel. Wake up to the smell of your coffee at breakfast and get ready for the 4th day of your 5 Days 4 Nights Bhutan Private Tour. Today’s Bhutan voyage will begin with a 3 ½-hr (120km) ride to Paro town. Your first stop in Paro will be Bhutan’s National Museum. Here, you can examine many arts and artefacts that have been integral to Bhutan’s history and culture. Stepping out of the museum, you will walk to the famous Paro Rinpung Dzong below it. 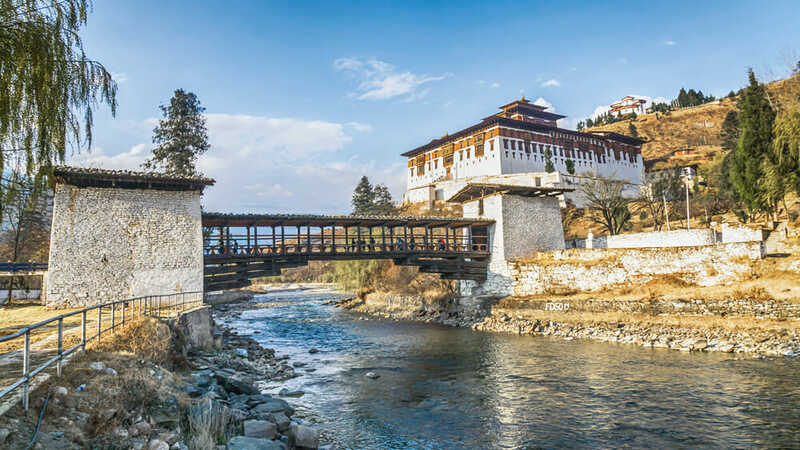 You can roam the Dzong leisurely and pace yourself to the iconic cantilever bridge below it. After your local lunch, take a calming stroll in the 7th century Kyichu Monastery, one of the oldest and holiest monasteries in Bhutan. 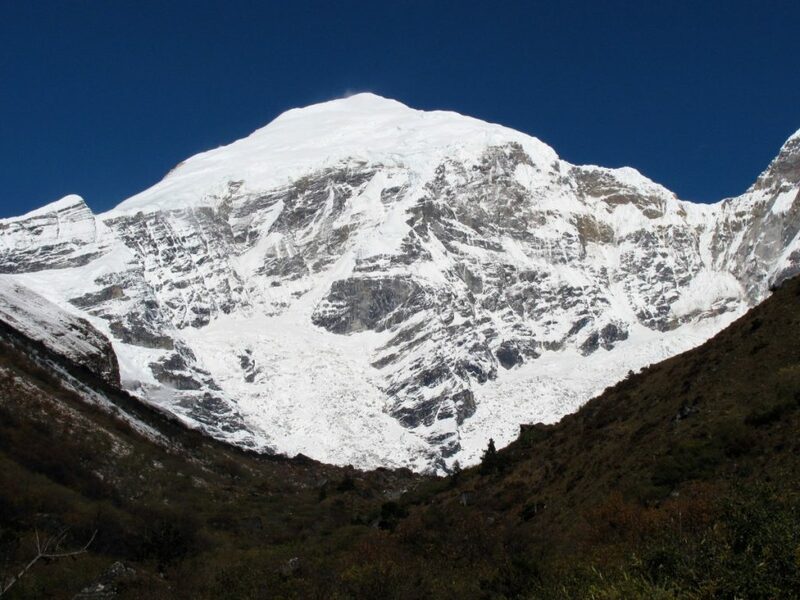 The rest of the day free to explore the town and get your body adjusted to the Paro’s elevation and climate before your Tiger’s Nest Temple treks tomorrow. Have a well-rested night at your Paro Hotel. Today is the 4th and most important day of your 5 Days 4 Nights Bhutan Private Tour. 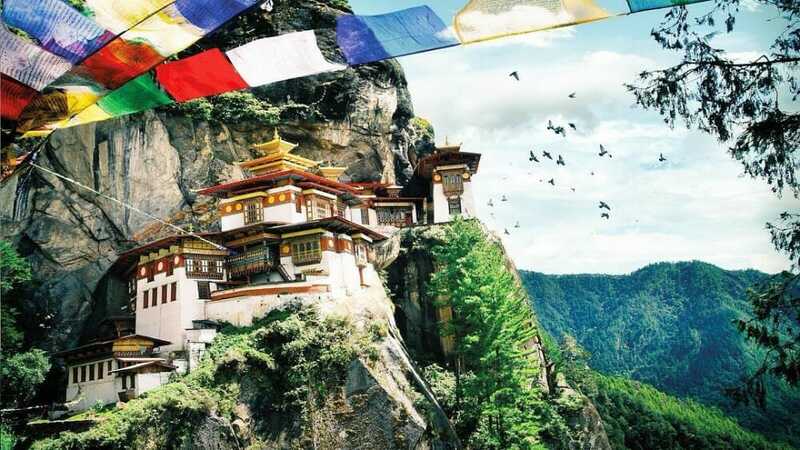 This is the pinnacle of your Bhutan holiday as you will scale the iconic Tiger’s Nest Temple trail. The first part of your Tiger’s Nest Temple trek can be completed either on foot or a horse-back, the choice is yours. On foot, it should take you between 1 and 1 ½ hours and a few litres of sweat. Take a good rest at the midway cafeteria before carrying on your Tiger’s Nest Temple expedition. The second half of the trekking path will be less arduous. It will take you a further 1 to 1 ½ hours to reach the Tiger’s Nest Temple. As you make your way through the course, ensure that you have proper hiking / sports shoes, enough water, comfortable clothing and a positive mind. The whole trek, together with the cafeteria stop and temple exploration, could take you between 4 to 5 hours. 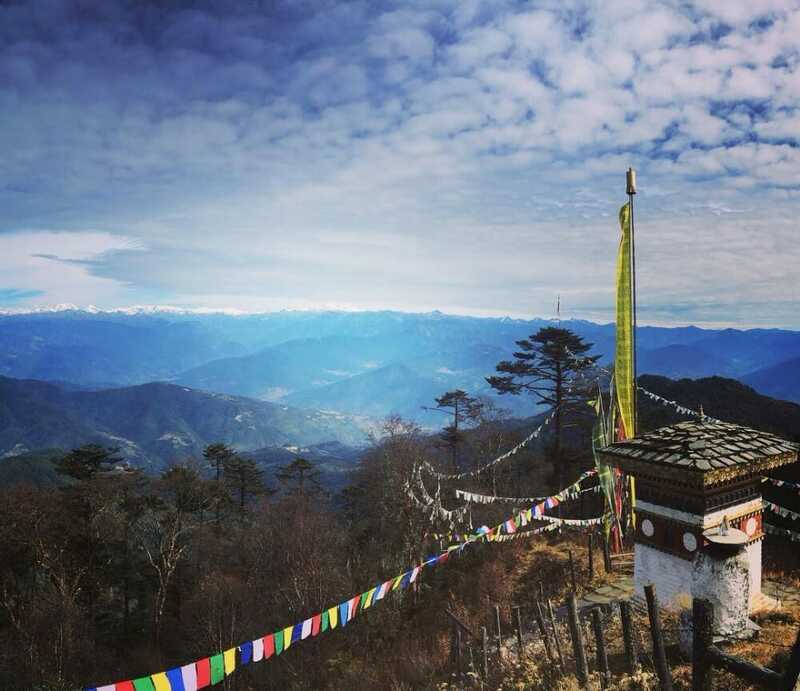 (Go through our Tiger’s Nest Temple Hike review to better prepare yourself). 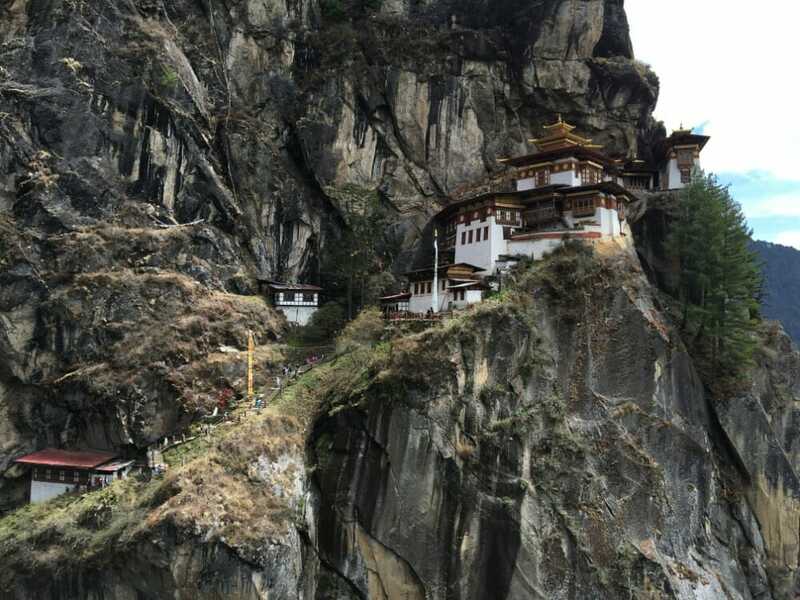 Hiking the Tiger’s Nest Temple trail is not an activity that you should contemplate to attempt but a must-do activity in any Bhutan travel itinerary for a first-time visitor. You will be transported back to Paro town for some shopping, eating and relaxing for your last evening in this wonderful kingdom. Immerse yourself in your last night in Paro before your flight out of the country tomorrow. This is the 5th and last day of your 5 Days 4 Nights Bhutan Private Tour Package with Paro Taktsang Hike. You’ll have some free time in the morning after your breakfast before your transfer to the airport for your flight to the next destination. 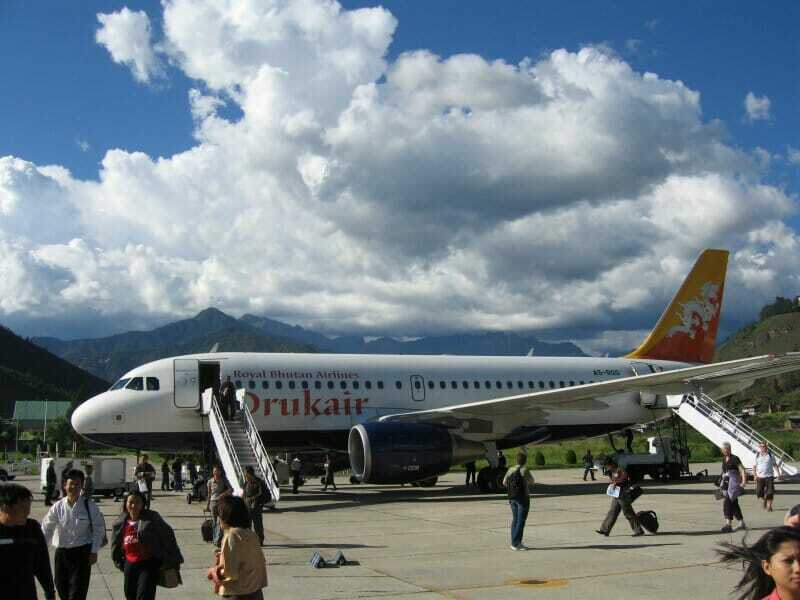 Hopefully, the real value of your Bhutan trip far surpasses the charges and costs of travel that you have paid. 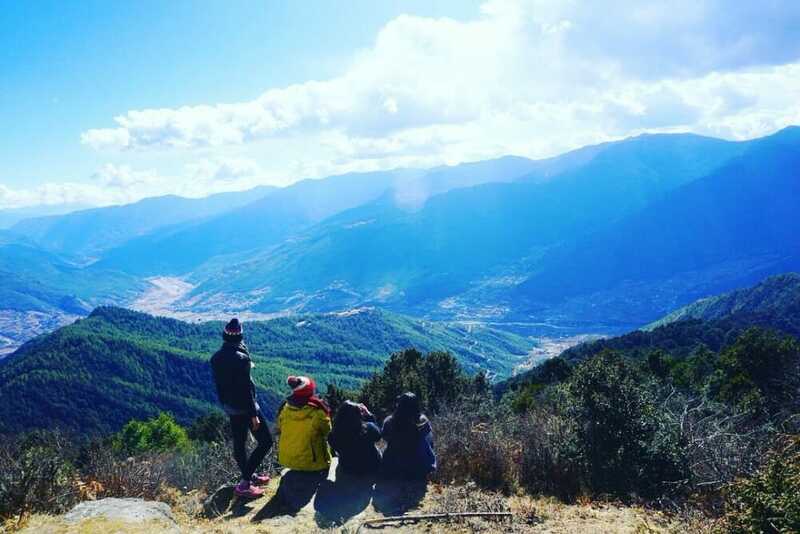 This 5D4N Bhutan Trip gives a completely different experience compared to a Bali 5 Days 4 Nights Package provided by our partner Bali Getaway. Nevertheless, it’s no less incredible and in some areas, even more spectacular! We will see you again my friends. Thank you very much. Thank you Bhutan Travel Adventure for the memorable trip! 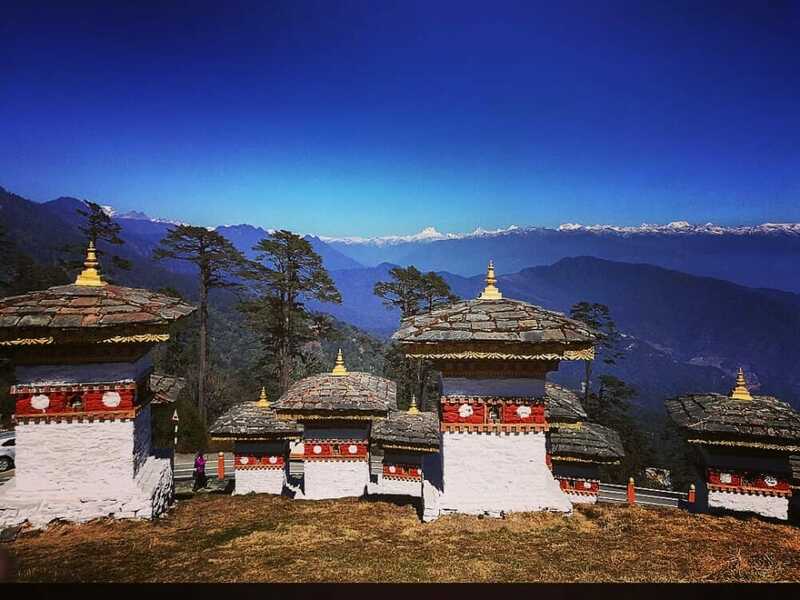 Bhutan is so unique that my family and I keep talking about it to our friends and relatives. Although a short trip, we still covered most of the important destinations, especially Tigers Nest. Jigme was very accommodating with our group’s requests. 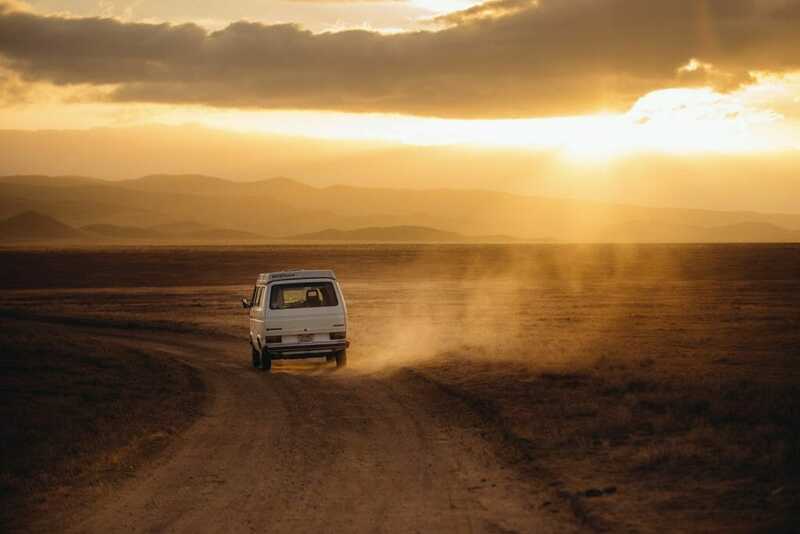 He responded fast in the planning stage and during the whole trip, we felt really taken good care of! Defintely will come back again to go for longer trekking trips with you guys!